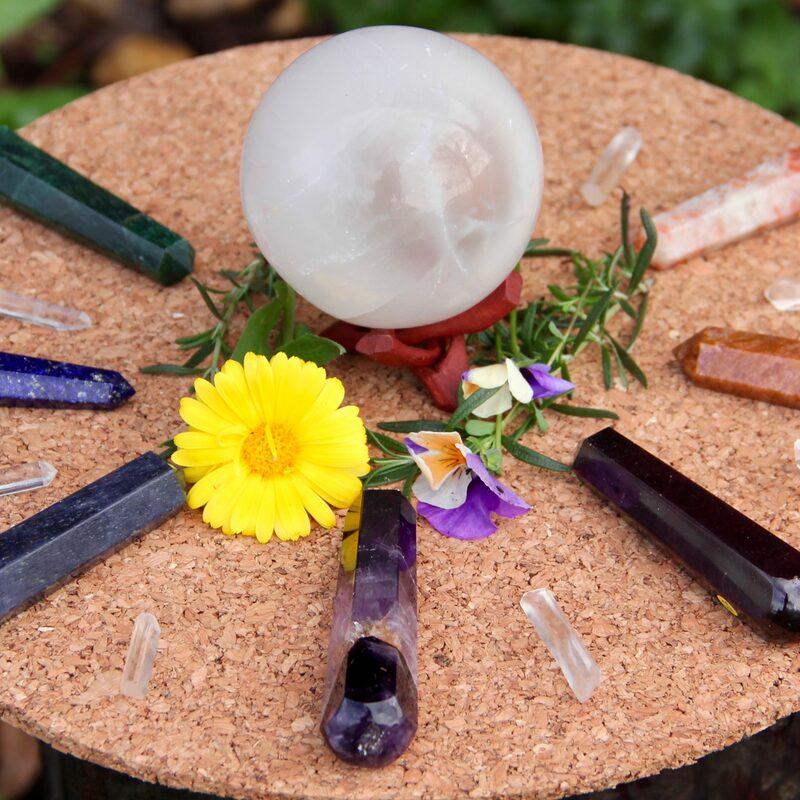 Whether you consider yourself a novice or an expert in crystals this crystal consultation is great for discovering which crystals suit you best. 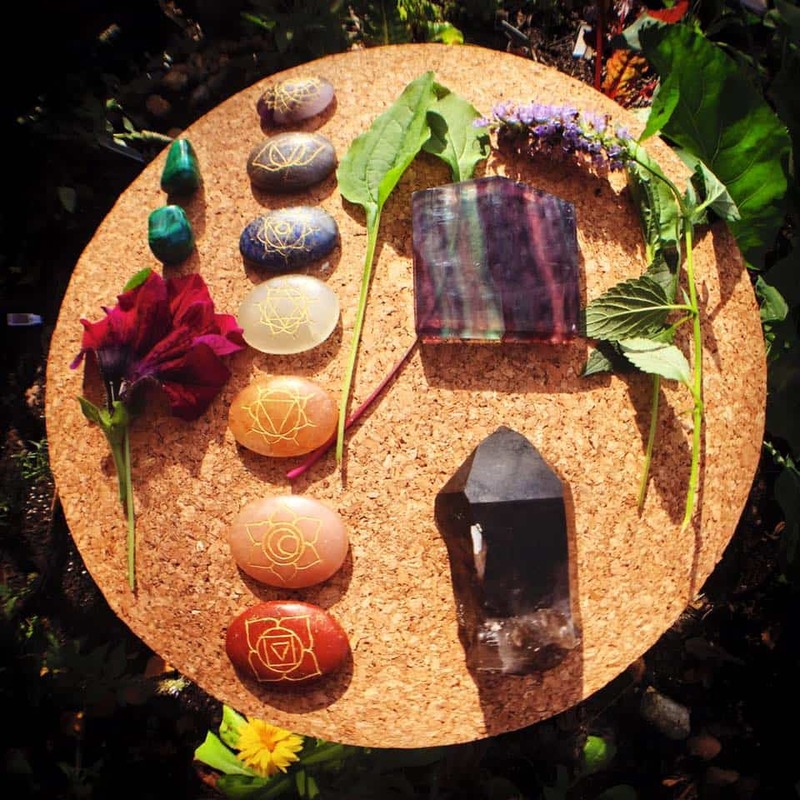 During this assessment, we will discuss any concerns, desires, or goals in efforts to recommend the right crystals tailored for your mind, body, & soul alignment. If you would like to schedule an appointment please fill out the following form. Please select your ideal dates/times that are approximately 1 week or more from today’s date. We will contact you within 48 hours to confirm your appointment. The client will be gifted a one-time offer of 10% off any of the stones recommended during the session. *This will only apply for the stones recommended during the session. Have a burning question? 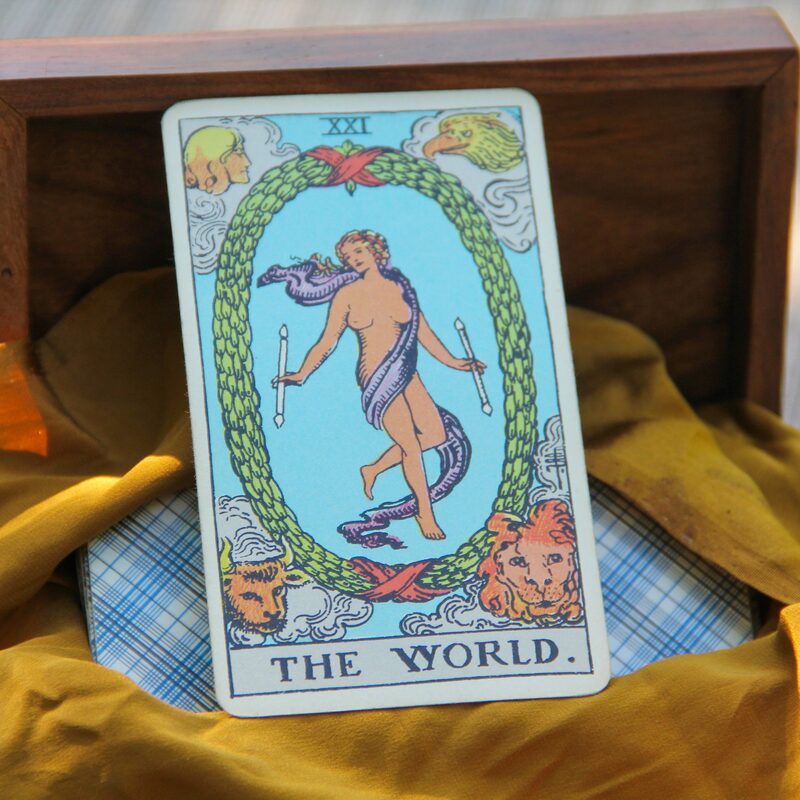 Request an appointment to assist you in seeing the full picture of a situation and how this may aid you in your decisions. 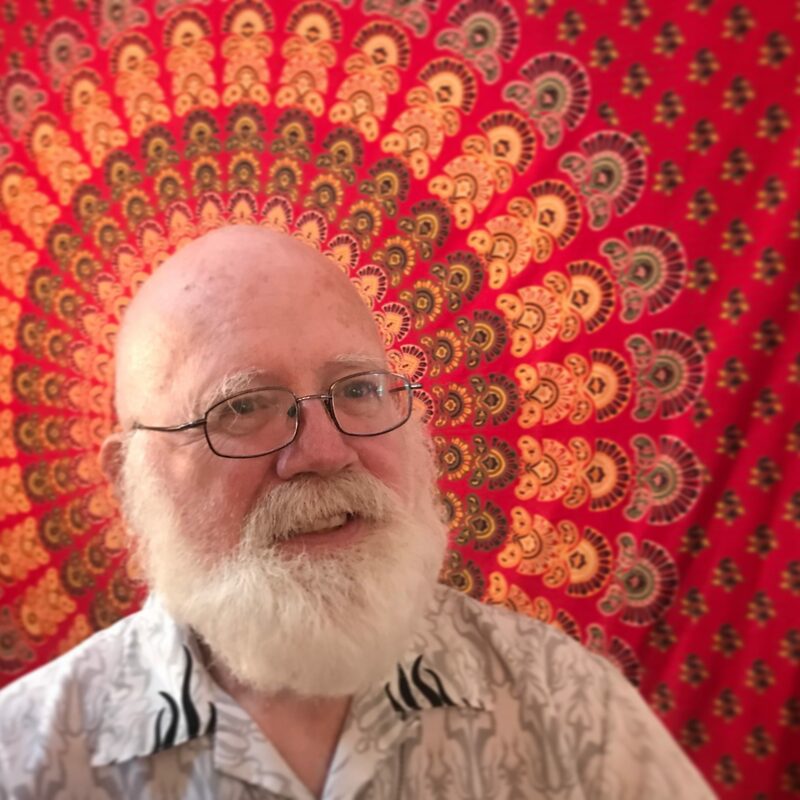 Don, the Akashic Psychic, will aid you in further understanding yourself, your current situation, and some gentle advice on how to go forward with this knowledge. We’d love to see you and share our services with you. 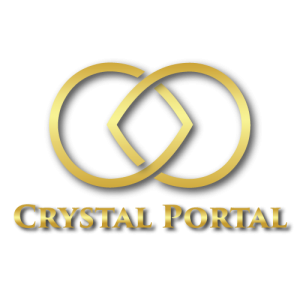 If you’d like to ask about availability or schedule an appointment, please contact us at Crystalportal850@gmail.com, by phone at (850) 727-8214, or come by the shop and talk to us.